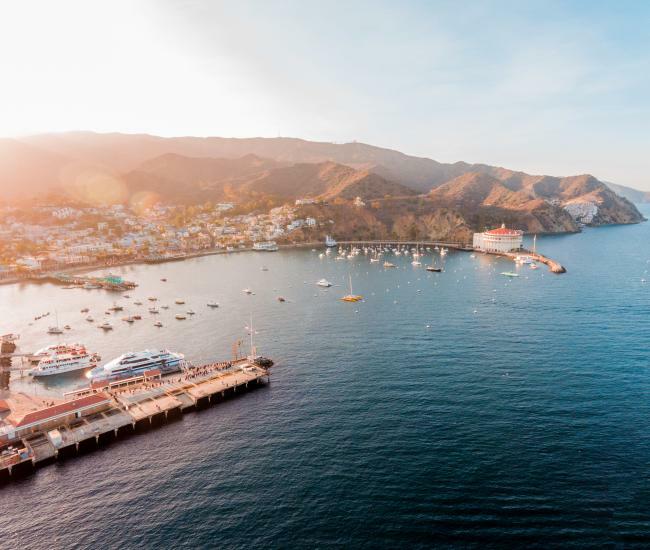 In support of Catalina Island exemplifying sustainable tourism practices, the Catalina Island Chamber of Commerce & Visitors Bureau has launched several consumer and community based initiatives. 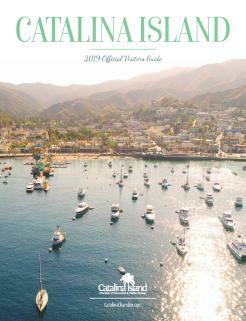 At Careforcatalina.com, visitors and potential visitors are invited to learn about visiting the island with details and links to the Catalina Island Conservancy, Catalina Island Marine Protection Areas and the Global Sustainable Tourism Council, from which inspiration was found for many of the new programs. Consumer facing education includes information on visiting with a light footprint including: How to Care for the Island’s precious resources like limited fresh water, avoidance of certain sunscreens, protection of marine life and boater information, packing light, sticking to trails, being careful with fire, keeping wildlife wild and ways in which to share trails, camps and beaches peacefully with others. Community based efforts will include honoring businesses or individuals that put sustainable practices in place and working with civic groups and businesses on the first (of many, we hope) Community-wide Clean-up Days, April 13, 2019 beginning at 8:00 am in Kids Park. 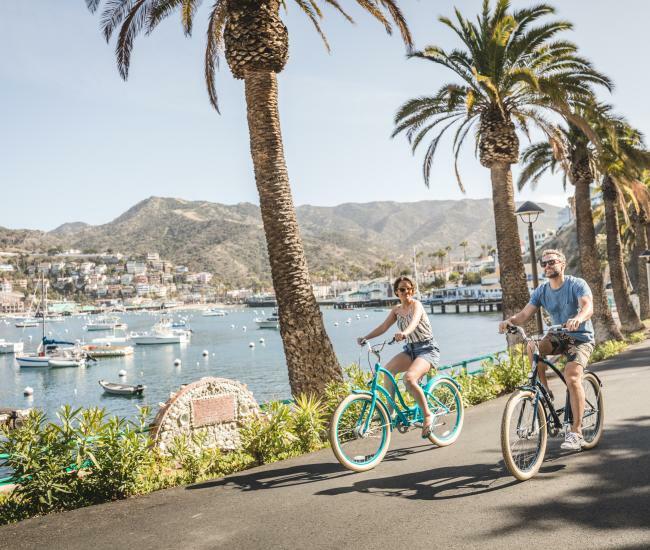 Among those lending support, time and talent are Avalon Beautiful, City of Avalon (Recreation and Public Works), Catalina Island Conservancy, Catalina Island Company, Rotary Club of Avalon, Lloyd’s of Avalon, Catalina Island Golf Cart Rentals, Chet’s Hardware, Avalon VFW. A few teams have been formed and include Avalon Interact Club, area boy and girl scout troops and the Avalon Teen Center. The Teen Center will be hosting a bar-b-cue lunch for participants with a generous donation from CatBev. The Avalon Rotary Club will once again be planting non-invasive, drought tolerant plants along Crescent Avenue, Casino Way and in waterfront planters near Knabe Park. Island residents and visitors, are invited to join in the efforts with or without a team. If you choose to form a team, please where your group’s logo shirts, or a common color to help you stand out! 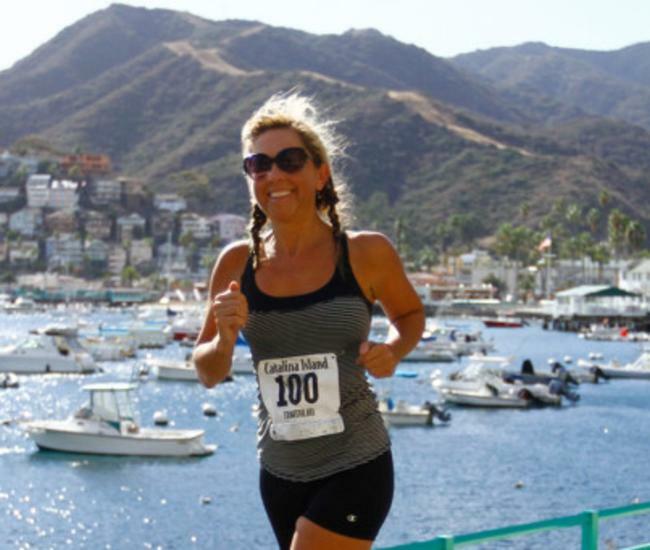 Bring gloves, where closed toed shoes and Care for Catalina! Donations in support of future projects may be made to Avalon Beautiful at P O Box 1272, Avalon, CA 90704 (EIN 33-0689612).